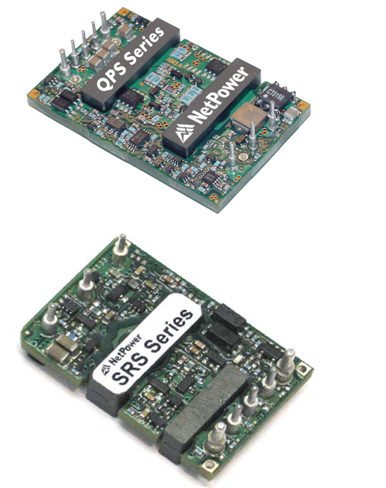 NetPower is an industry leading supplier of high performance DC to DC and AC to DC converters. NetPower’s patented designs provide excellent thermal management in the industry, leading to higher performance and longer reliability. The operating voltages for isolated and non-isolated DC-DC modules including 2:1, 4:1 and 8:1 ranges; universal AC input ranges for AC-DC products including 85-264VAC, 85-305VAC, 90-264VAC and 90-528VAC. These products have different packages which are ideal for the industrial, medical, military, railway and communications market. NetPower’s quality, cost-of-ownership and technical customer support are our key points.